You cannot delete a division directly; this is so that all your historical data is retained within the system. You can however set it to inactive so that it is hidden in all other areas of the application. To make a division inactive, follow the steps given below. 2. 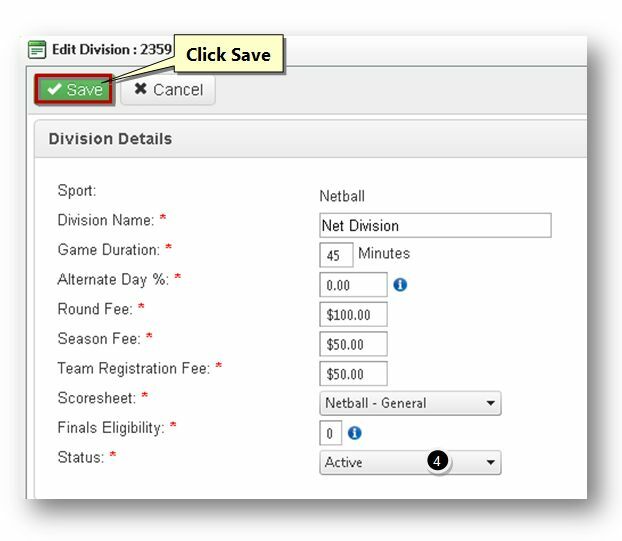 In the Division section, select the name of the sport to manage divisions within the selected sport. 3. Click the Edit button in the row of the sport record that you wish to make inactive. The Edit Sport page will be displayed. 4. 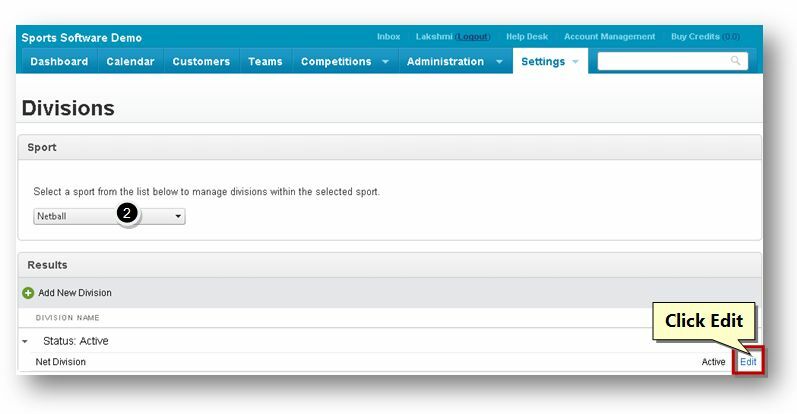 Select the status of the division as Inactive from the Status drop down list. The available options are Active and Inactive. 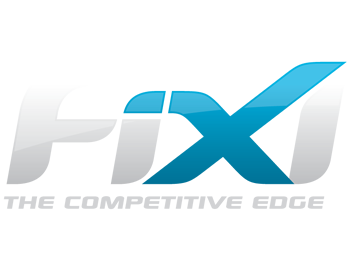 The selected division will be added to the inactive list and deleted from the active list.